Residence 927 is a turn-key, quiet 1BR at the Victoria. 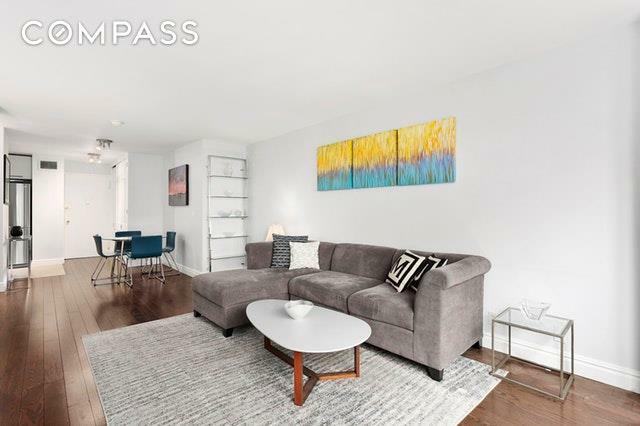 ?Fully gut-renovated with meticulous attention to detail, this spacious modern home seamlessly blends form and function. 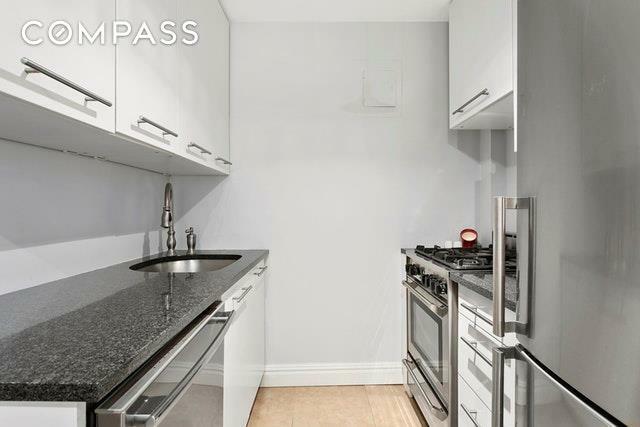 Open kitchen features white cabinets, granite counters, and stainless steel appliances. 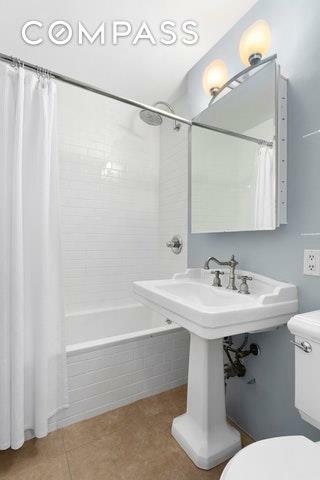 The bath is a tranquil oasis, complete with large soaking tub. 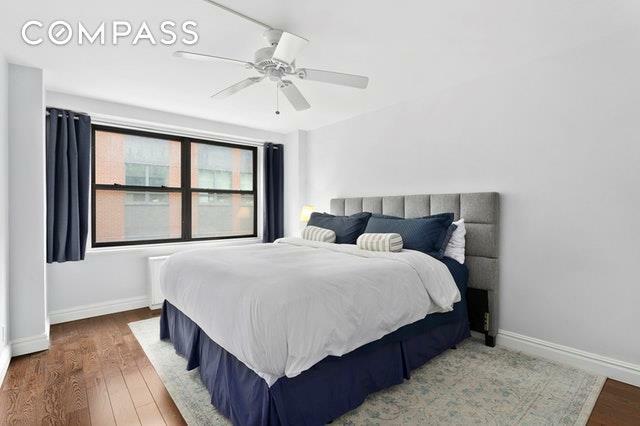 Dark hardwood floors with new baseboards installed throughout and tremendous storage, including a generous walk-in closet in the bedroom.The Victoria is a full-service luxury coop located in the HEART of Union Square, with an on-site garage, valet and dry cleaning service. Guarantors, co-purchasing, pets and subletting are permitted. Shops, markets, restaurants, transportation & nightlife entertainment it is all outside your doorman door. See for yourself today!